Traditional double edge (DE) safety razors were first developed in the early 1900s and introduced with a protective device positioned between the edge of the blade and the skin. 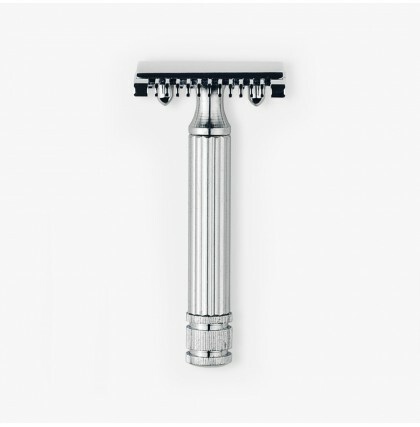 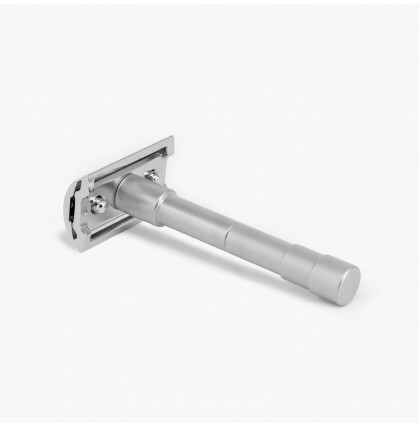 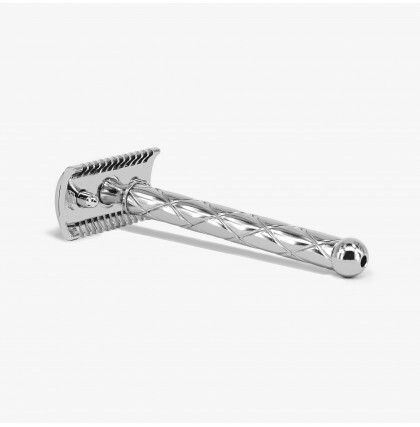 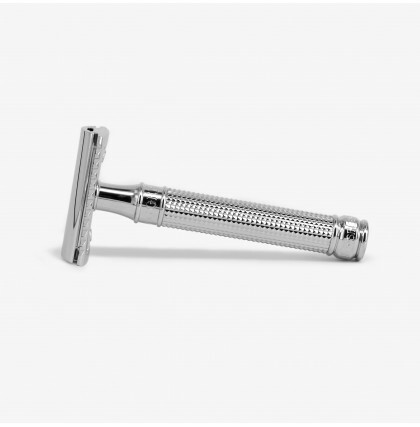 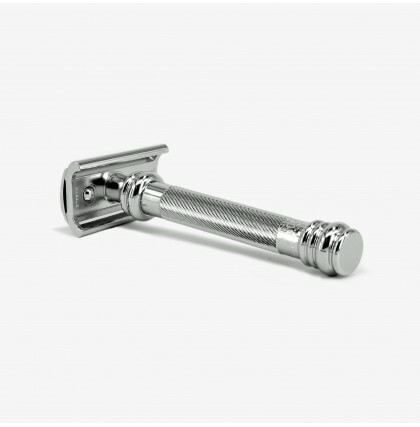 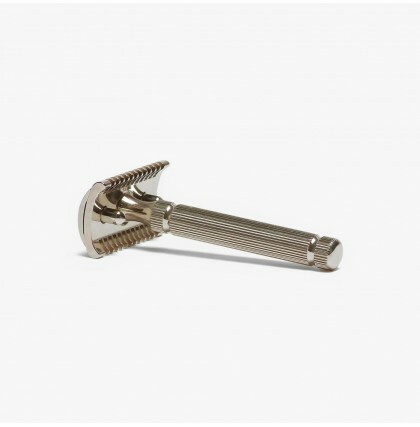 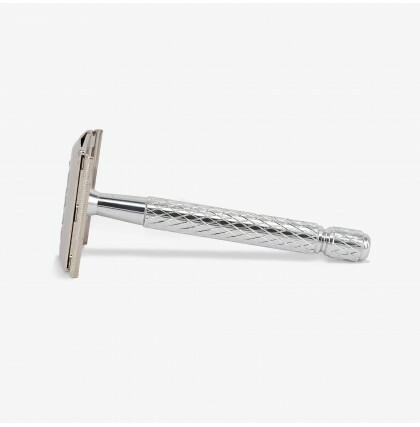 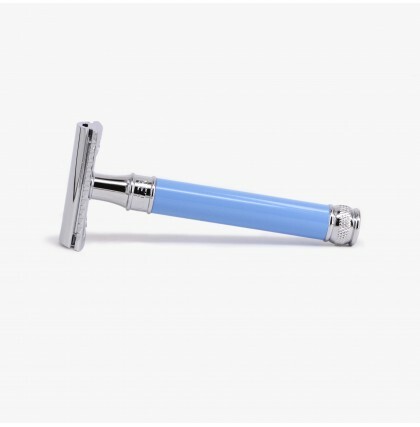 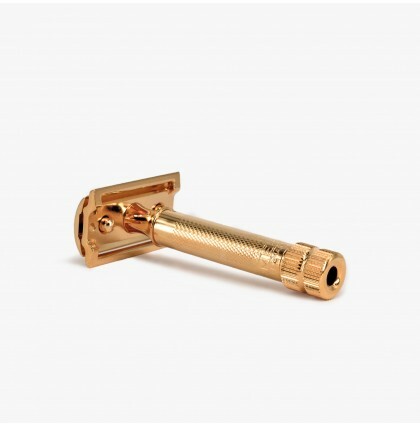 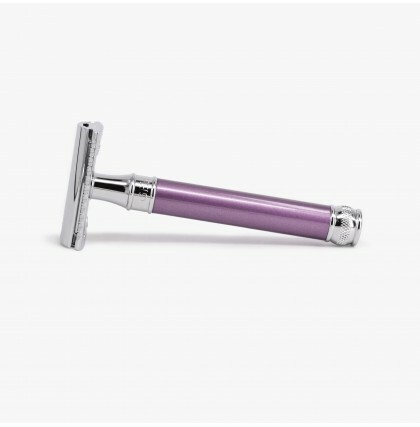 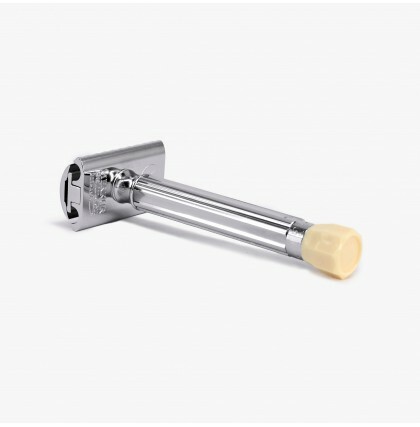 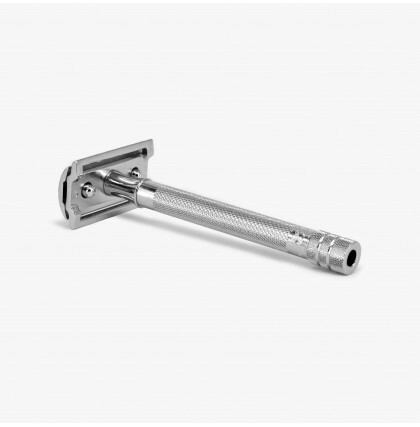 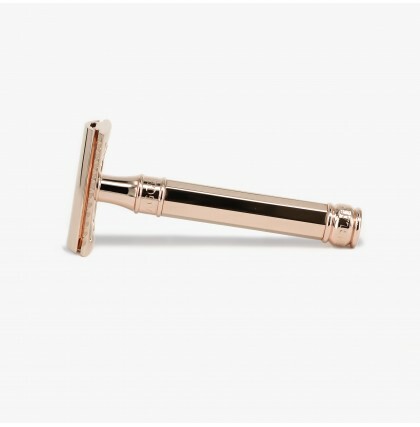 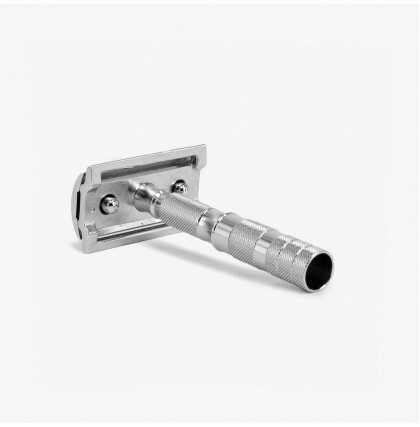 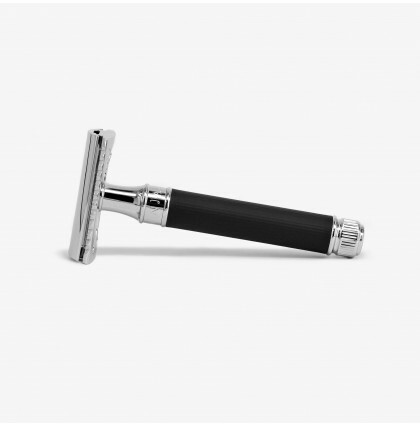 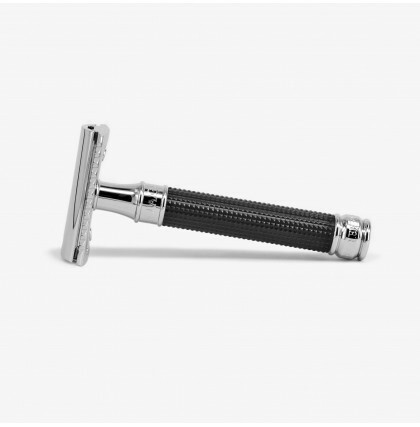 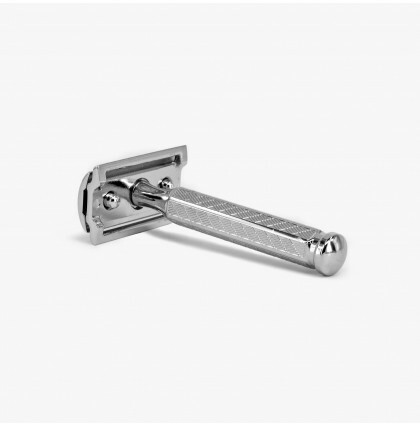 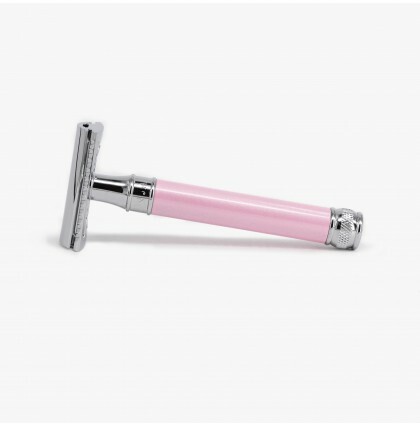 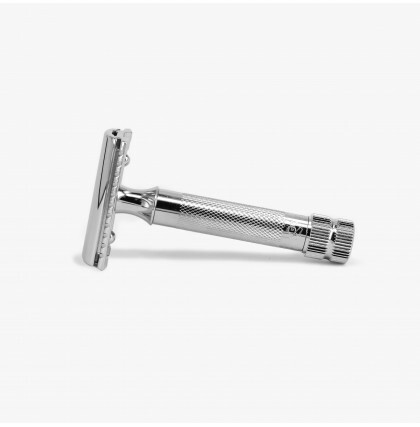 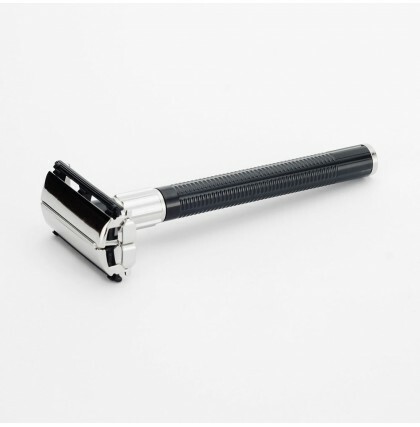 The safety razor was created to reduce the level of skill needed for injury-free shaving at home, thereby reducing the reliance on professional barbers. 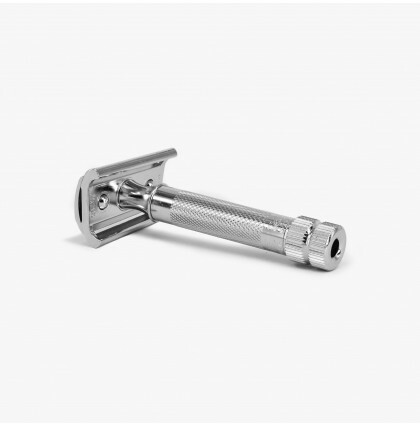 Double edge safety razors remain a popular alternative to cartridge and electric razors and offer significantly lower total ownership costs whilst providing many years of quality shaving experiences. Check out some of the popular offerings from Merkur, Edwin Jagger and Fatip.